This is your chance to experience Brown Brothers as a VIP. 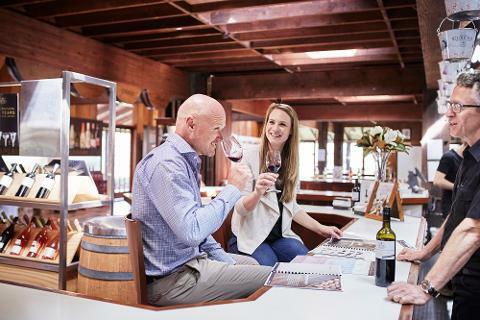 Discover 130 years of history and delight in exploring their extensive range of premium wines with the all-inclusive mid-week, 3-day immersion package. 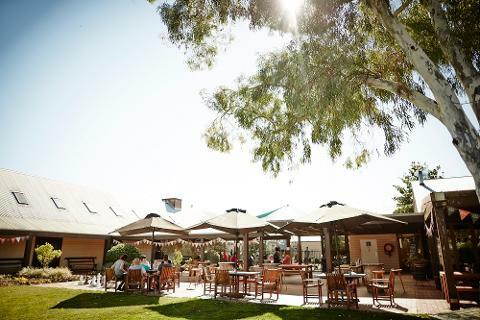 During this all-inclusive experience you will be immersed in the culture and knowledge of a family-owned and operated winery. 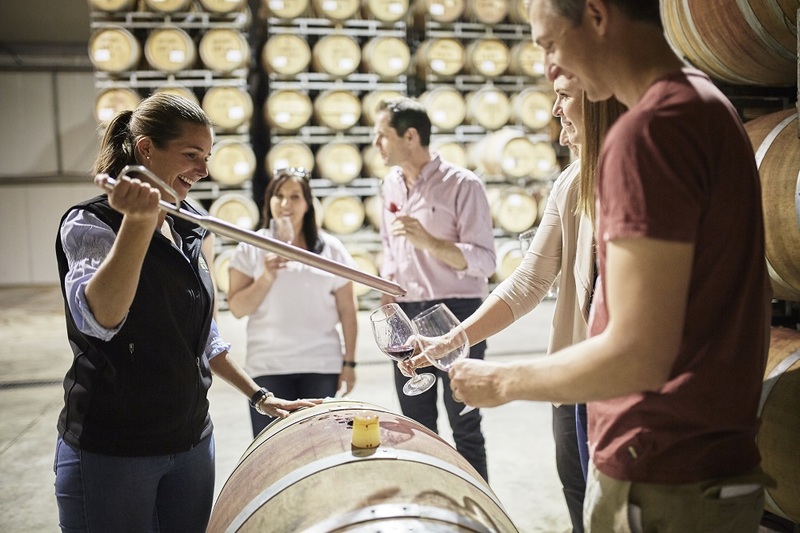 Become a winemaker’s assistant and enjoy guided workshops and hosted tasting sessions. 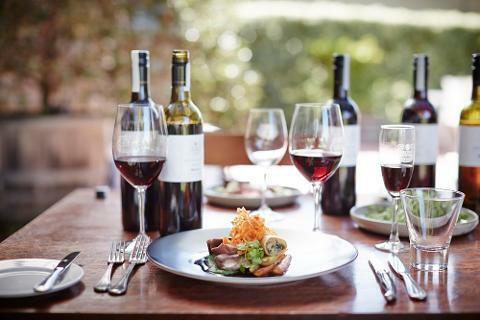 You will also experience why Brown Brothers is a gourmet tourist destination with wine and food lunches in our acclaimed restaurant Patricia’s Table as well as visiting many of the local gourmet producers in and around Milawa. 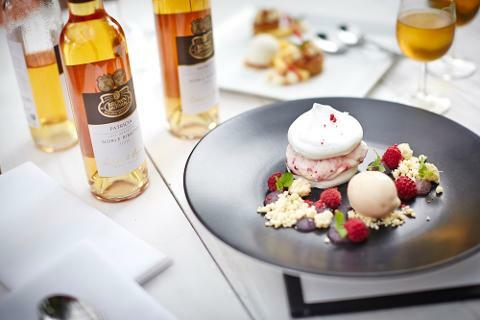 Your accommodation is taken care of with two nights in the luxurious Lindenwarrah Country House Hotel including breakfast each morning. 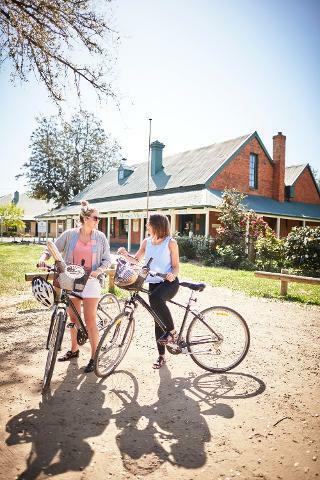 With two three-course lunches, a local produce picnic lunch and two two-course dinners you can be certain you will be well fed! 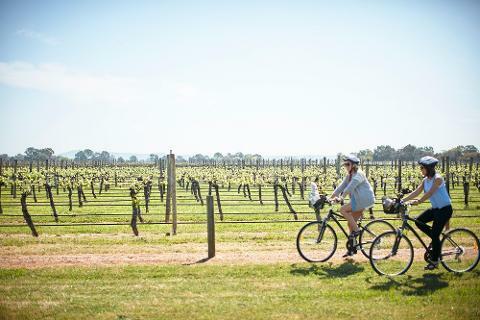 Access to Pedal to Produce bicycles will also be available to help you explore the local area and collect your Produce Picnic from local producers. 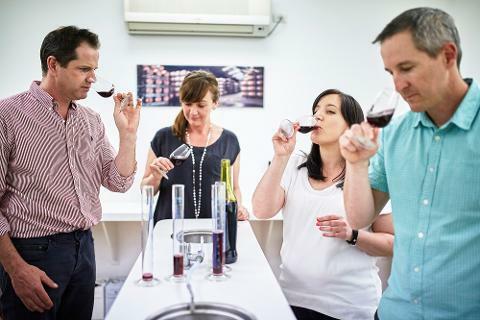 Over 3 days at the Brown Brothers Cellar Door you will enjoy a hosted winemaking and wine evaluation workshop, a guided winery tour, tutored wine tasting and a blending experience.